Adults older than 65 years are a growing portion of the community in the United States. Moreover, they’re the most at risk group likely to develop dental health issues. Unfortunately, only a small number of retired folks have some form of dental coverage. 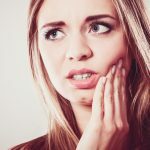 One of the reasons why this age group is at most risk of developing dental problems is because bodies tend to deteriorate and break down, including your teeth, as you age. This is why regular visits to a dentist are critical as you get on in years. Common dental problems for those aged 65 and above include dry mouth, root decay, teeth loss, oral cancer, and inflammation of gum tissues due to dentures. The insurance market has many dental coverage options for seniors. Unfortunately, only a few people have one form or another of coverage. If you are among the category of people without coverage, here are a few options that can help cover dental medical costs in senior years. 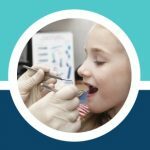 While the Affordable Care Act (ACA) does not make it mandatory for people to get dental insurance, the Marketplace is a good place to find coverage. Most standard health insurance plans listed at the Marketplace don’t have dental insurance, but you can purchase them in addition to your medical insurance. 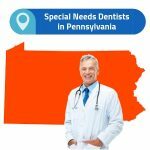 In addition, many states need you to purchase a medical insurance if you want a dental insurance plan. 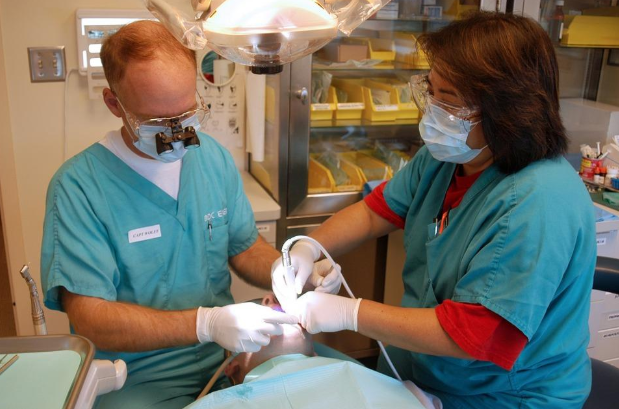 Stand-alone dental plans usually don’t have federal subsidies, financial aid. While the ACA might not provide the best dental plans for seniors, it’s a viable option. Medicare offers health insurance for many 65-year-old and over adults, but it doesn’t offer basic dental care coverage. The only time Medicare can come in to help with dental services payments is if care is considered as a medical requirement. On the other hand, Medicare Advantage (Part C) has dental benefits. If you already have Medicare or getting Medicare, you should know that you are legally permitted to also get dental insurance for seniors. Medicaid has medical and dental coverage for low-income citizens, including seniors. 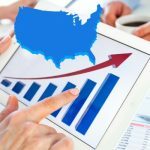 Different states have the option of including dental coverage in their Medicaid programs. Some states with extensive dental care benefits include Washington, New York, and New Mexico. Nobody wants to live a long, unhealthy life, which is why you should take charge of your medical care. One of the first things you should do is get a good dentist and see them at least once every six months. In fact, your dentist will likely notice something long before your other doctor does; for example, in case of a cardiovascular disease, which usually shows up in the gums first. Another way of staying healthy is by going barefoot! Walking barefoot helps in improving sleep quality, balancing electrons in the body, as well as improving your overall posture. For high-income taxpayers, the more they make, the higher their Medicare Part B and Part D premiums. Work with a retirement planner or good tax planner to manage distributions from HSA accounts, traditional retirement accounts and IRA withdrawals in a tax-efficient manner. Doing this will also help reduce premiums from rising significantly. If you are not yet over 65, it’s time you realize that rising health care costs are going to be a reality you’ll one day face. Be prepared by creating a line item in your budget that takes care of the dental health care costs. If you intend retiring before 65, make sure you understand that you will carry your own health insurance premiums until you achieve Medicare age. Don’t be caught unprepared for an unforeseen dental emergency. Only one in six pre-retirees have tried to estimate healthcare costs in retirement. As you do your budgeting for the future, make sure you consider your smile – even if you have to pay out-of-pocket for dental appointments. 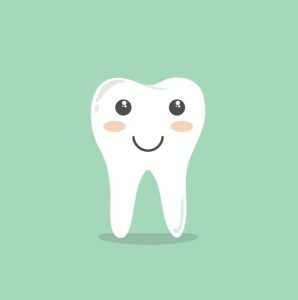 On the other hand, tooth decay is a common chronic disease in individuals older than 65, but only a quarter of them have seen a dentist in the last five years. Daily brushing, flossing, and regular dental visits are essential for dental health. So is planning now for a stress-free and healthy retirement.